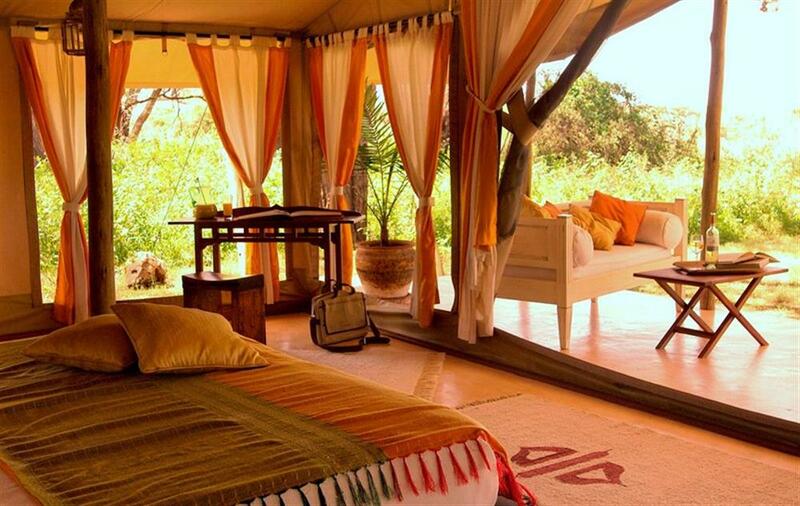 Joy's Camp is built on the site of Joy Adamson's tented home in Shaba National Reserve. 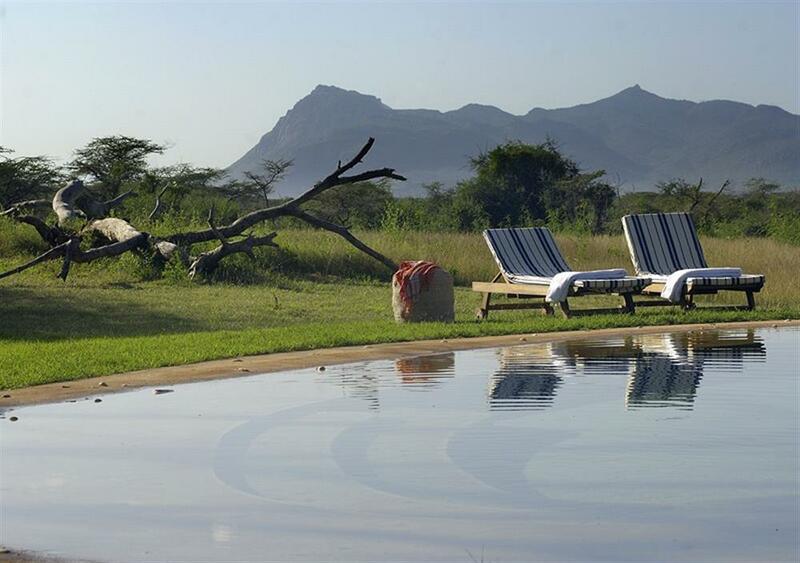 The camp overlooks a large natural spring where elephant and lion jostle for watering rights with herds of buffalo and the rare desert species of Beisa Oryx, reticulated giraffe and Grevy's zebra. Accommodation is in 10 en suite luxury tents uniquely decorated with the vibrant fabrics of the local nomadic tribes creating a modern and stylish camp. Each tent has breathtaking views of the surrounding hills, with its own private veranda - ideal for game viewing, relaxing and reading. Each tent consists of a large main bedroom, permanent en suite bathroom (stone floors, flush loo, hot running water and shower), and large veranda with seating area. All tents can fit two extra beds to accommodate children under the age of 16 years. 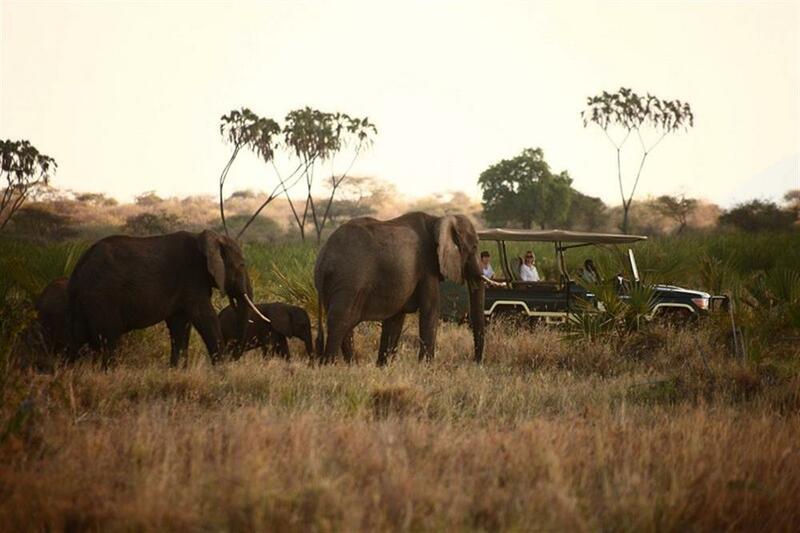 The spring in front of camp has constant wild life, meaning guests can game view from their tents. 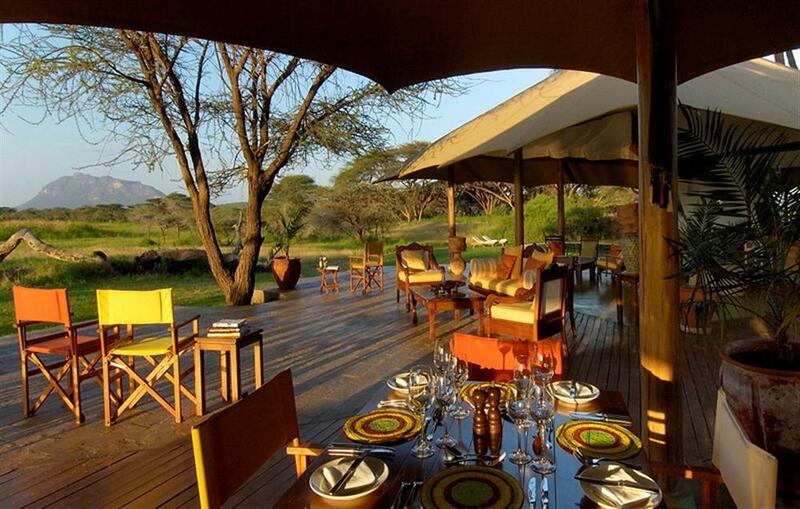 Shaba is still very much untouched wilderness; there is only one other lodge and very few vehicles in the reserve. There are many Northern species of wildlife unique to Shaba and the drier north of Kenya such as Grevy's zebra, beisa oryx, gerenuk, striped hyena, Somali ostrich, and reticulated giraffe. 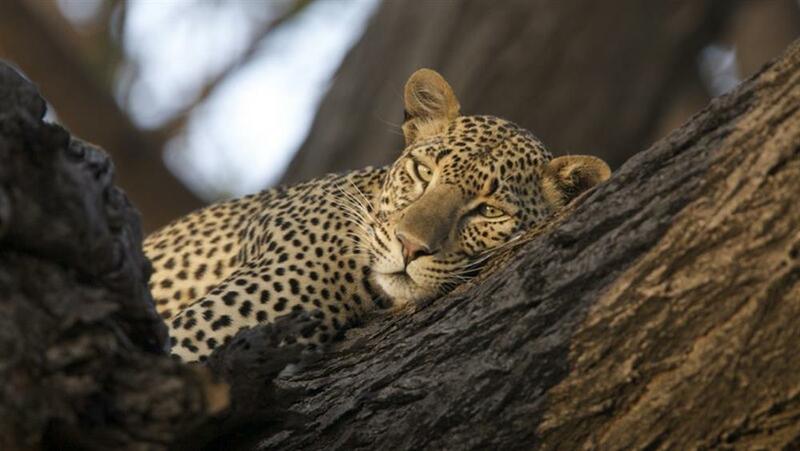 As well as the northern species, Shaba has a healthy population of lion, leopard, and cheetah and elephant, and buffalo are plentiful in season. 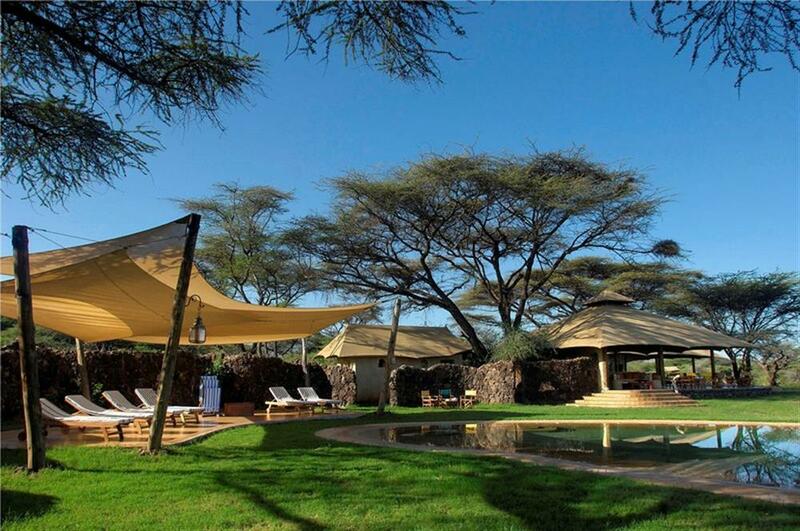 Shaba is a birdwatcher's paradise with hundreds of species seen from the comfort of the camp. 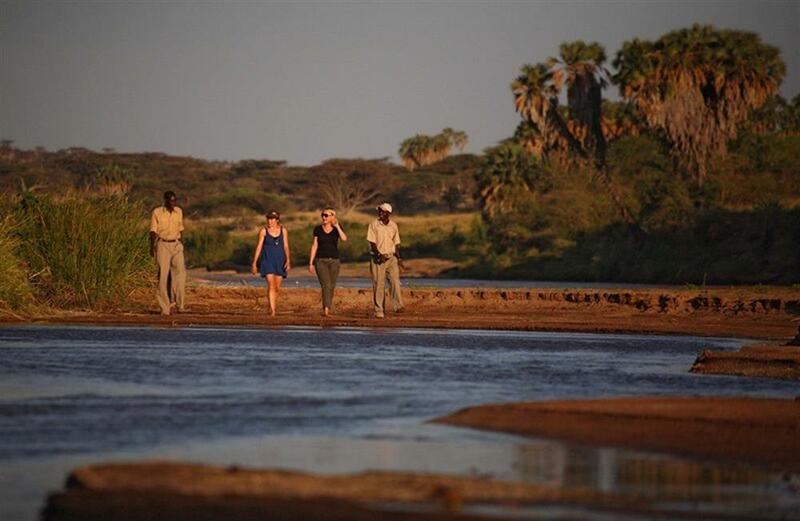 Owned by professional guides, the camp's emphasis is on a complete safari experience and activities include game drives, guided bush walks, bush breakfasts along Ewaso Nyiro River and Gorge, sundowners and a swimming pool.